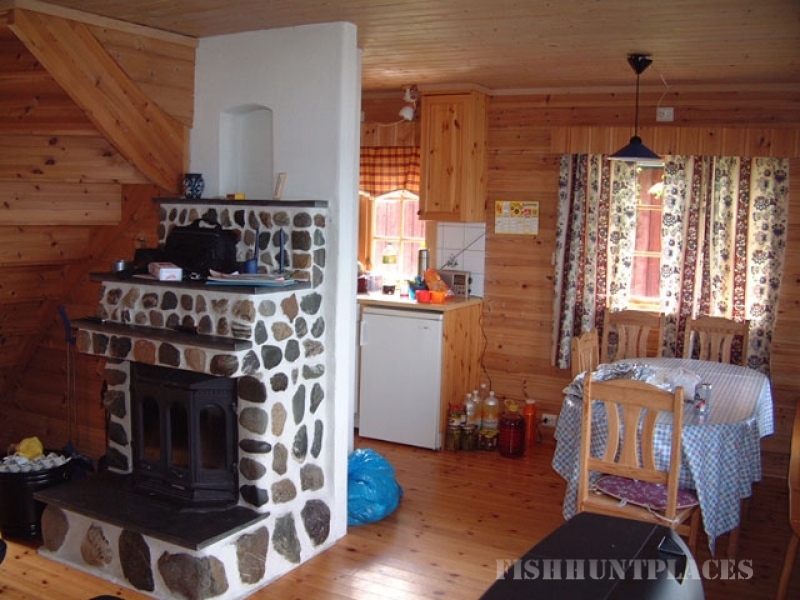 Cottages are located directly on the Trondheymforda on the peninsula surrounded by Frost idyllic landscapes: farms, hills and lakes with trout. The owner Per Arne Myuraunet - a farmer and an avid angler. He and his son will tell you the best places for fishing. During a family vacation, you can visit Trondheim (86 km). 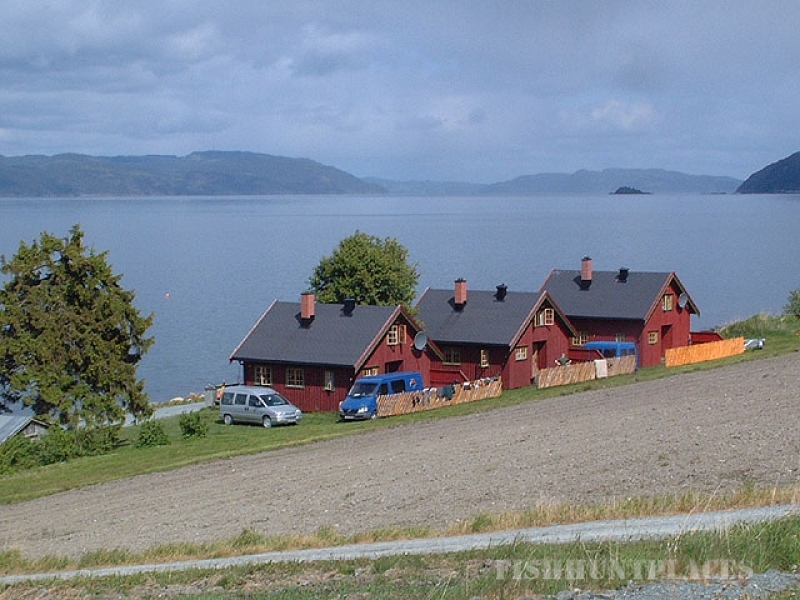 Children can play next to the cottages, at their disposal, a trampoline and a swing, or easily and safely learn to fish in the fjord boat. Directly opposite the base is located a few houses sandbars where well-caught cod and haddock, and in the summer also large pollock. Spring near the shore you can catch flounder. At a certain skill you can catch the local shark, in some places it a lot. 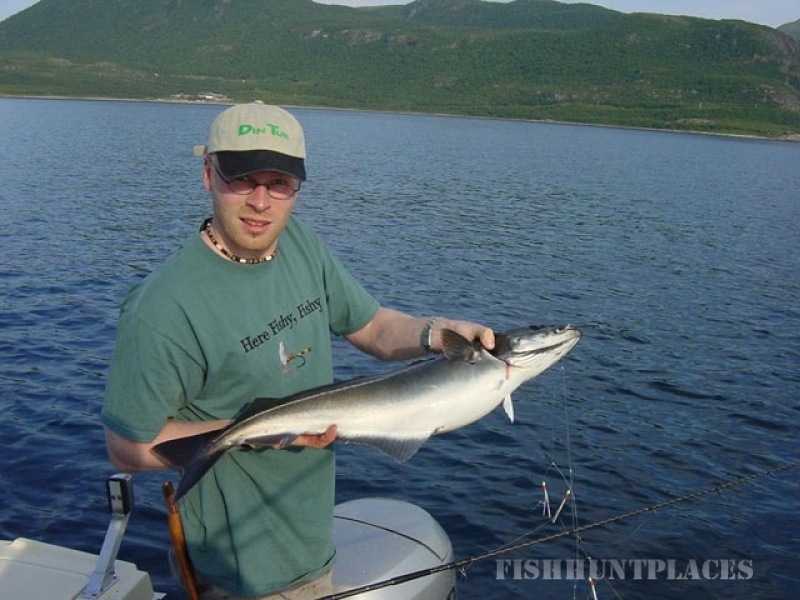 There are good chances to catch the fish as a near shore and further into the fjord. saithe, cod, haddock, kambala- from April to October; Menek, Molva - from May to August. We recommend to buy or rent all the necessary equipment on the spot.